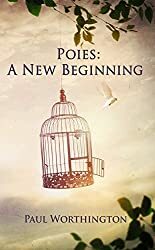 What are Poies? They are vignettes that aren’t quite poems, not quite stories, but a combination of the two. Even though they are short, they’ll impact you in ways much deeper than you can imagine. So enjoy! A beautiful high-rise apartment, neglectful parents, an embittered sixteen-year-old; what could possibly go wrong? Life: As Fragile As Dust (Book One of the Life Series), is twelve narratives of people living on life’s ragged edge until the harsh winds come – and in a pfft, life changes. 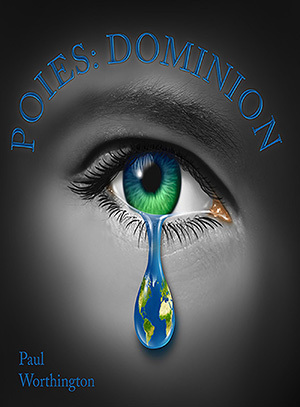 Poies: Dominion (book two in the Poies Series), is sixteen poies that will encourage you to go on in times when all seems lost. When you feel you can no longer hold your head up, and the road you travel seems too long, don’t give up. Remember, you have been given dominion over all that you face. What are Poies? 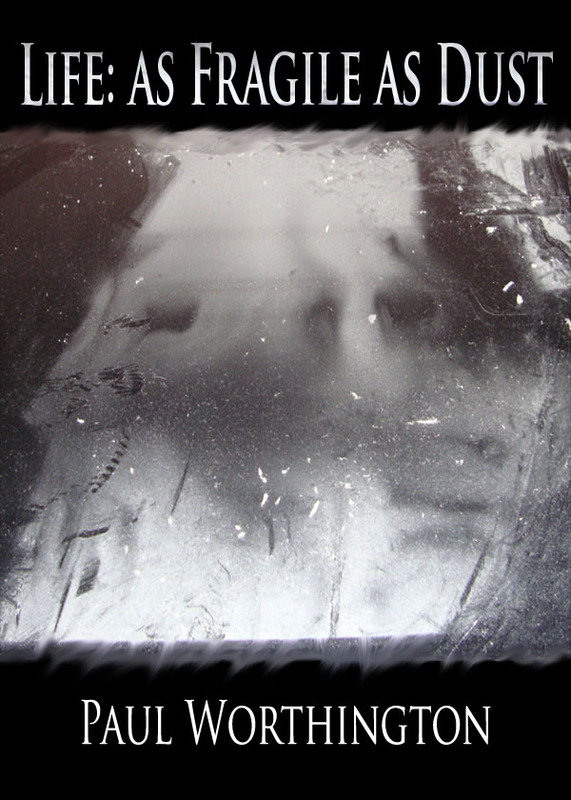 They are vignettes that aren’t quite poems, not quite stories, but a combination of the two. Even though they are short, they’ll impact you in ways much deeper than you can imagine. A Two Book Collection by Paul Worthington. Swan Song: A beautiful high-rise apartment, neglectful parents, an embittered sixteen-year-old; what could possibly go wrong? 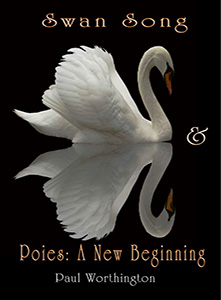 Poies: A New Beginning: What are Poies? They are vignettes that aren’t quite poems, not quite stories, but a combination of the two. Even though they are short, they’ll impact you in ways much deeper than you can imagine.